In 2017, the exploitation of known software vulnerabilities made global headlines and put a spotlight on how organizations manage them. The WannaCry attacks and the Equifax breach raised questions about the effort businesses were putting into identifying and mitigating the exploitation risk of software vulnerabilities. 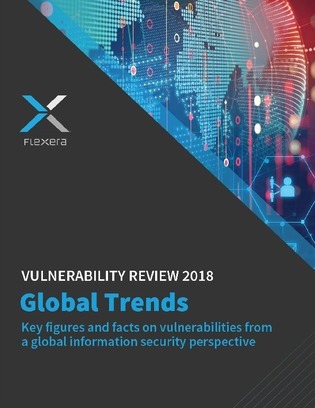 This annual review presents global data on the prevalence of vulnerabilities and the availability of patches, and maps the security threats to IT infrastructures.